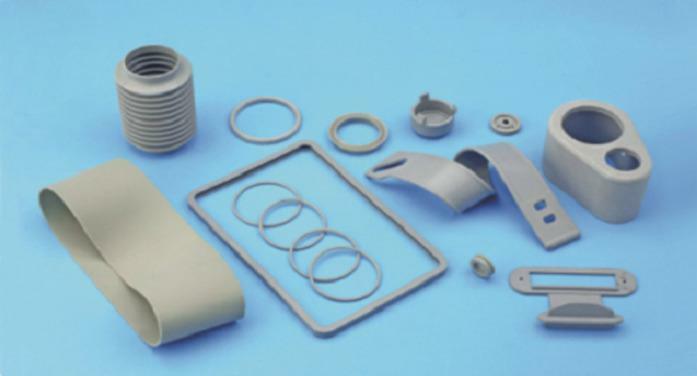 CENTRO GUARNIZIONI TIGER S.R.L., Cauciuc - articole medicale, Tc seals, Pharmaceutical seals, pe EUROPAGES. EUROPAGES > Cauciuc - articole medicale > CENTRO GUARNIZIONI TIGER S.R.L. 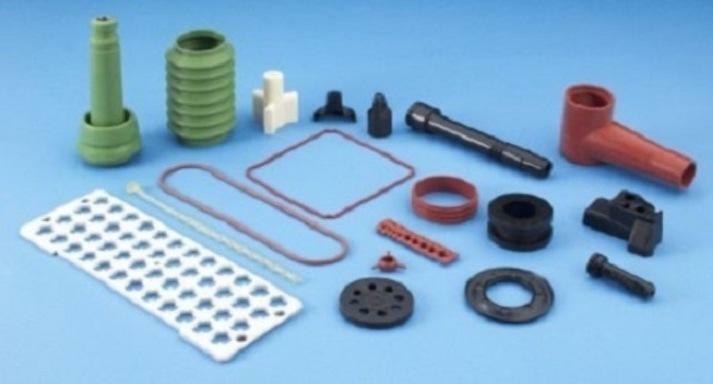 Since 1961, our business has been centred on the manufacture of industrial technical items in rubber. Our quality, precision and service characterize our business philosophy and have enabled us to make a name for ourselves in many sectors. The company has 3 000 m² of premises, including 2 000 m² dedicated to manufacturing and storage. 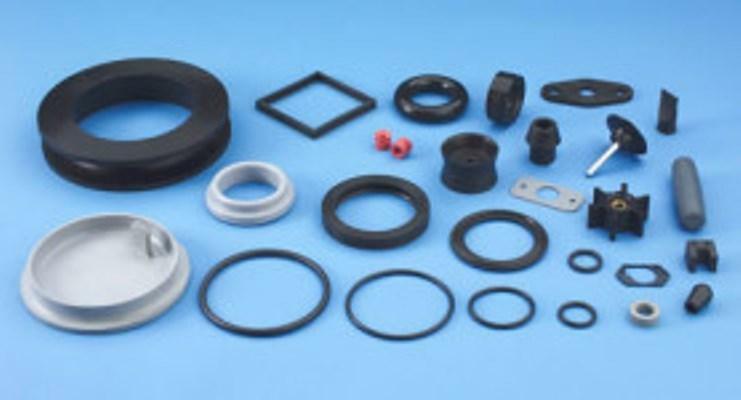 Our business is spread between manufacturing items from customers drawings, about 60%, manufacturing O-rings, about 30% and 10% to the sale of stock items.